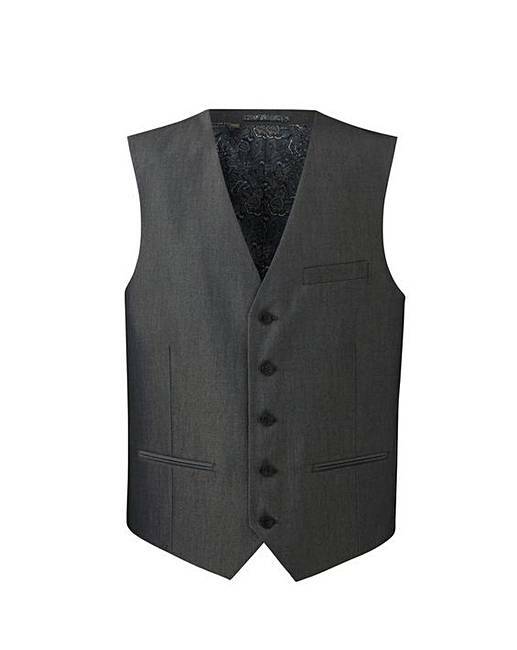 Charcoal Tonic Suit Waistcoat is rated 5.0 out of 5 by 3. Tonic suit waistcoat with front button fastening, three jetted pockets and a back adjuster. Rated 5 out of 5 by Bubbles from Excellent waistcoat I bought this for my partner for my daughters wedding. Excellent suit, he had many comments about his suit and the five stone he has lost.